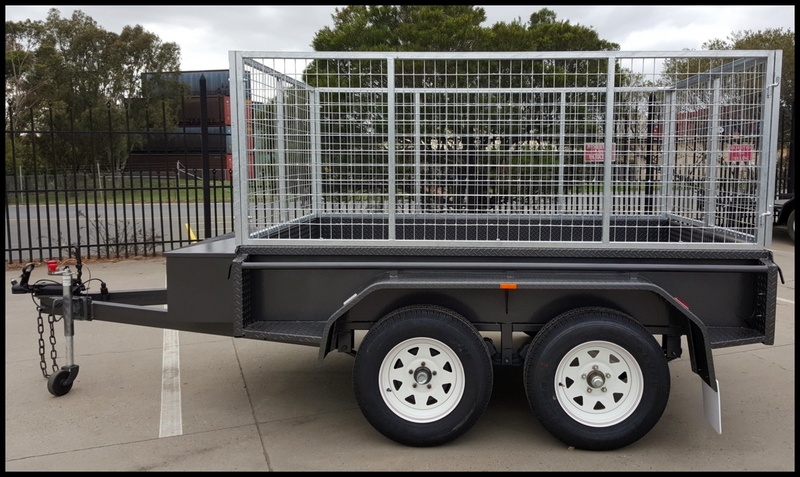 If you’re on the lookout for tandem trailers for sale in Melbourne, look no further than Blue Star Trailers. Tandem trailers feature two sets of axles which allow the trailer to handle more weight than single axle models. In addition to this, they’re more stable when towed at high speeds. 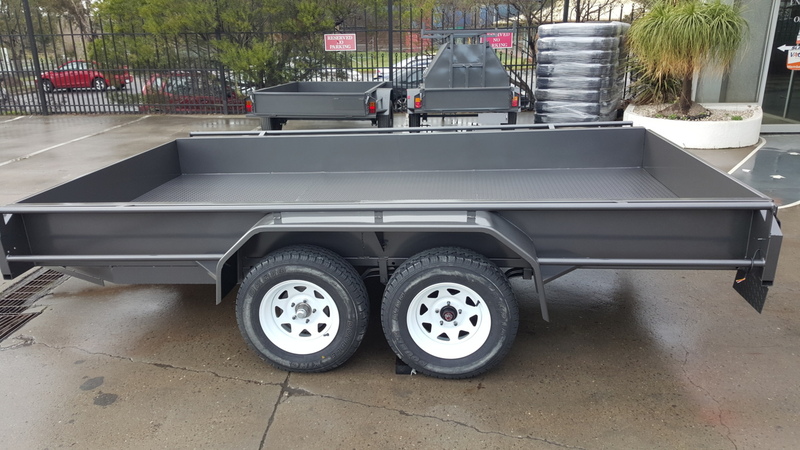 At Blue Star Trailers, we offer a range of durable trailers that are made from top-quality, locally sourced steel. Whether you need a tandem car trailer or a tandem tipper trailer, you can rest assured all of our products are built to last. 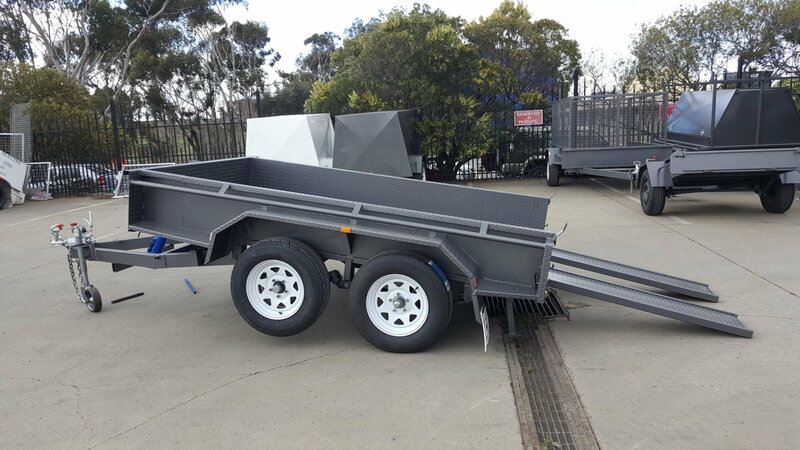 If you’re on the lookout for a tandem tipper trailer for sale, check out the range on offer at Blue Star Trailers. 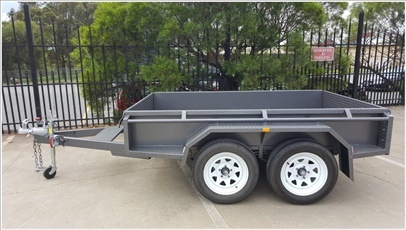 Call us now on (03) 9042 4390 to obtain more information on our great range of tandem trailers in Melbourne. Alternatively, you can contact us online to receive a prompt response.